jeremias is using Smore newsletters to spread the word online. 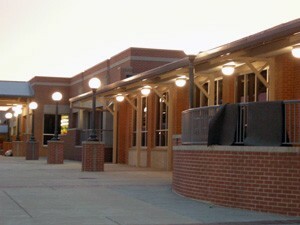 Where the event takes place! Our products are made of 3 seventh graders.One seventh grader competed in the YES competition.This year,all of us are entering the YES competition.We came up with the company because we found out our products had something alike, it stop irritation.Our main goal is to stop irritation.Our second goal is to make our prices fairly and more affordable for your use of our products.Our company can solve a serious problem. Brandon Courtney made the Unhangler.Jackson Gilbert made Brush Away. 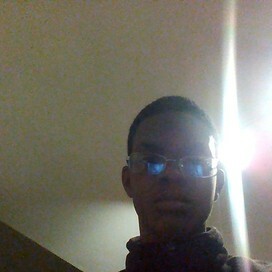 Jeremias Wilson made DishNet.This is our marketing team of the Irritation Handlers. 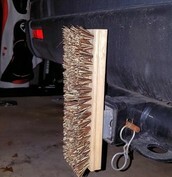 Dishnet is $7.00 per unit.Brush Away is $30.00 per unit.The Unhangler is $2.00 per unit. 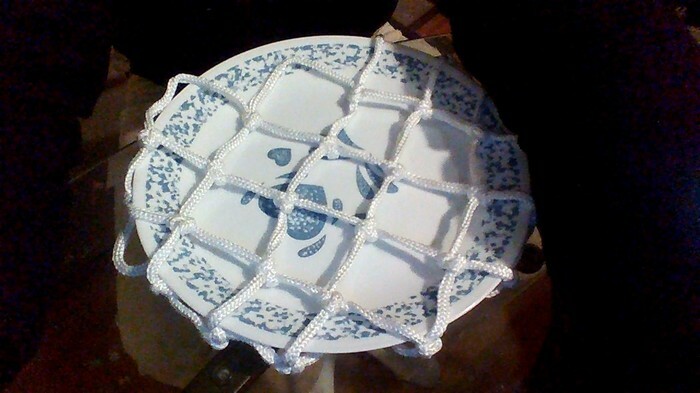 Dishnet is a net that goes over the dish rack to prevent the dishes from falling.Dishnet can only be used if you hand wash your dishes. 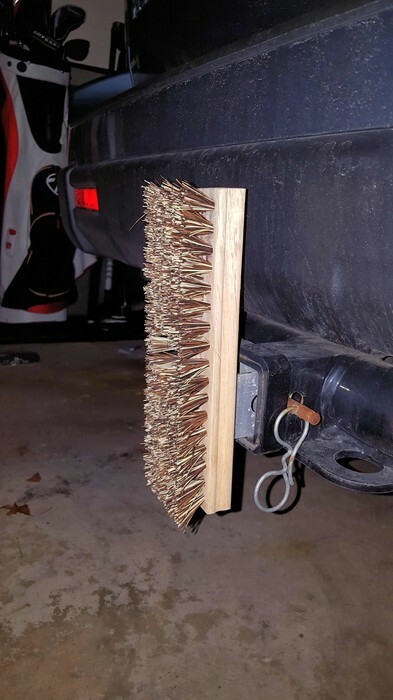 Brush away is a brush that has brackets screwed down to it to connect to the trailer hitch on the back of your truck or car.Brush Away keeps grass out of your car so you do not have to clean the car all the time. The Unhangler is a straw cut down the middle that is covered in duct tape and has tape on it.The Unhangler keeps your headphones from getting tangled up.